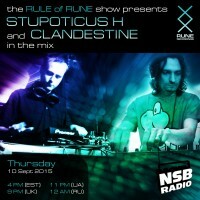 So for the RUNE’s 5th Birthday celebration, Corcyra and I decided to do a tag set on NSB Radio on the Rule of Rune show. 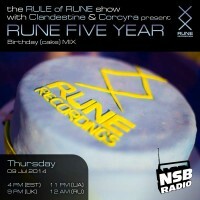 HAPPY BIRTHDAY RUNE! 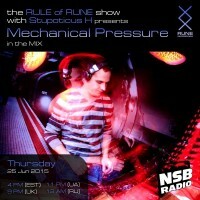 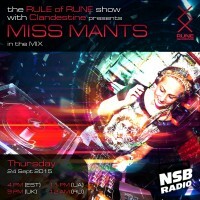 Tonight, on the Rule of Rune show, we are back with a very welcome guest –Mechanical Pressure! 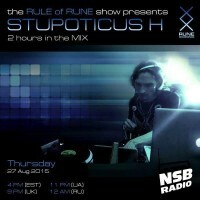 ROR’s co-host Stupoticus_H will showcase his set for the first hour, followed by a guest mix from Mechanical Pressure for the second hour, full of unreleased and upcoming material from the man. 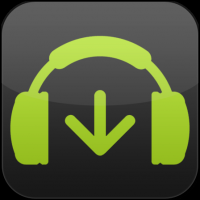 This episode, both Alex and I went into a slightly faster area of the broken music, showcasing our tastes in DnB music. 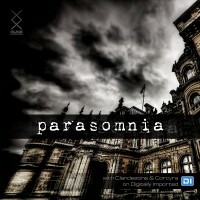 Alex went with a deep, liquid and emotional DnB sub-genre, while I took a slightly more energetic, neurofunk route.